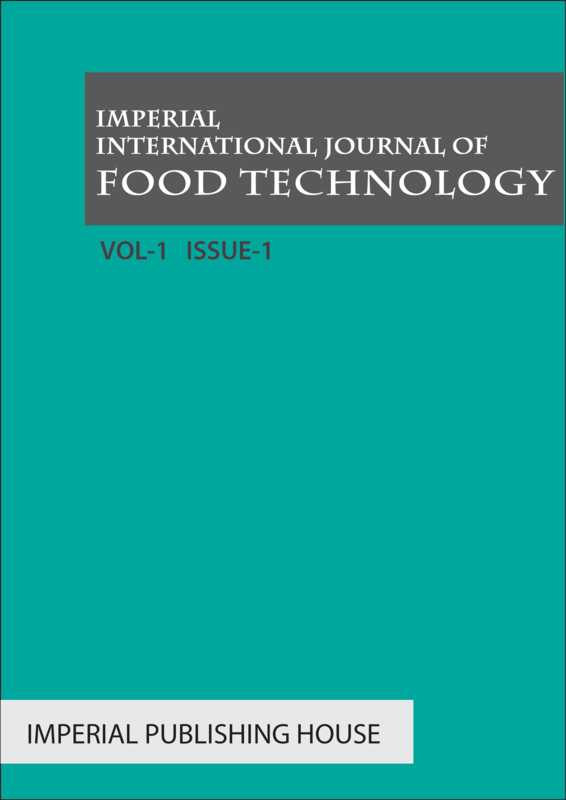 Imperial Journals is an International Journal Publisher, promote quality research from around the Globe. Imperial Journals publish research paper in Humanaties, Social Science and almost all areas of academic research. 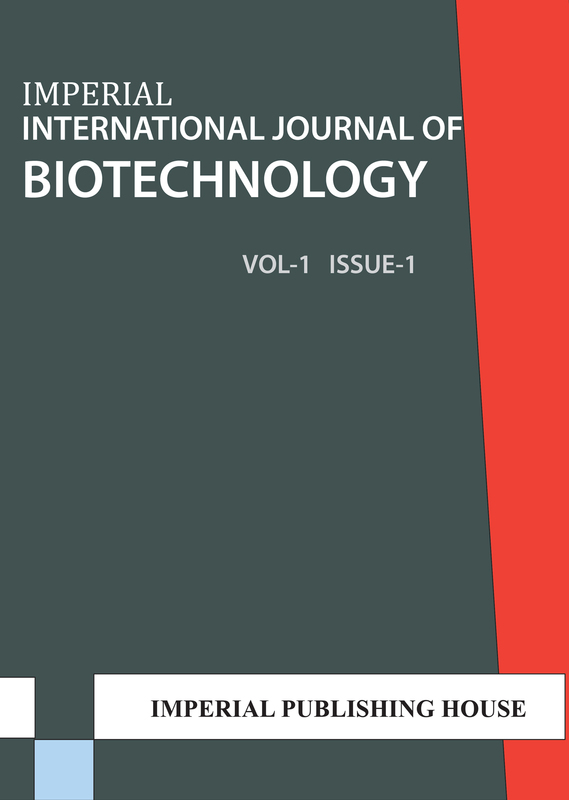 Currently we have around 30 research journals with monthly and quarterly publishing frequency for our international journals. We do provide fast track publishing option by providing online submission of research paper and effective review process. 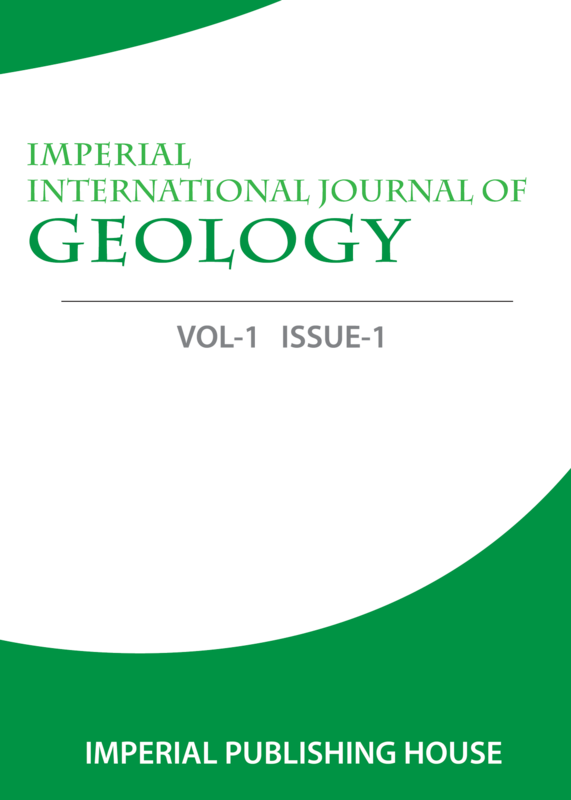 We have open Call for paper around the year for our international journals, thus enabling the research scholars to submit the papers for publication in International journals. Most of our research journals have high impact factor and thus articles published in our journals got high citations. Authors are encouraged to Publish Research paper in International Journals by submitting it in our publishing plateform. Every paper submitted went through double blind peer review process before getting published on our website. Online paper publishing is emerging out as easy and most convinient method of research paper publication in journals. We do help universities, academic insititutes and other educational bodies by helping them in setting up their own research journal without any need of technical knowledge. You can further explore here if you want to publish your own journal with us. We do have a special membership plans for active researches who would like to publish research paper frequently on any of our research journal. In membership by providing fixed annual fee, researchers are allowed to publish unlimited research paper without paying any publication fee. To explore more about research membership plans pleease check Membership Section. Till 2010, academic publishing was dominated by few big publishing houses mainly Thompson Reuter, Springer, Wiley and Elsevier. But with greater usage of Technology , this field has opened up avenue for many new publishing groups. These research publishing houses mainy focussing on Open Access Publishing. Earlier it was very costly to publish the research paper in academic journals because of lack of transparency in review process, and very high fee charged for providing open access. This high fee was paid by the research scholar who wished to publish his paper for Open Access. 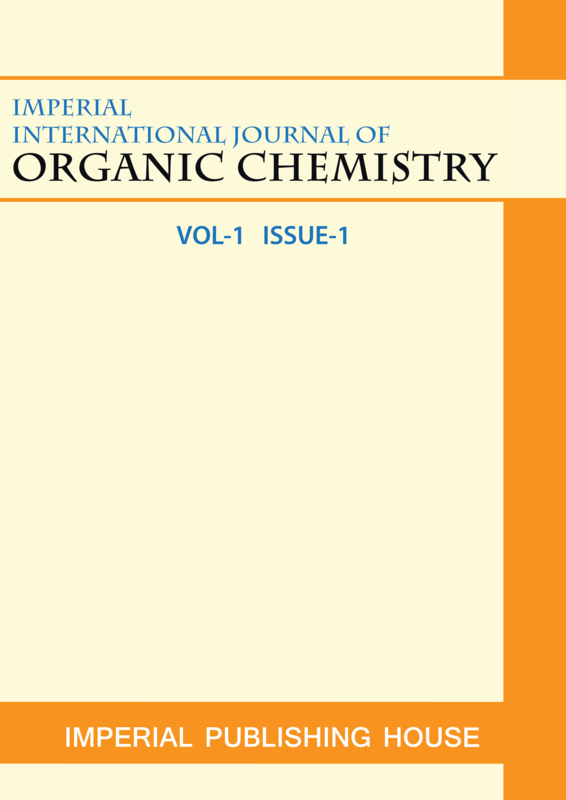 Most of the papers published earlier were published with Open Access, thus their reach was limited to few scholars from Universities and Research Organizations. With emergence of Open Access, the reach and access to quality research is very high. Now a days, an individual can access research paper just by search the keyword / topic or author name on Google Scholar or on any freely available open access research database. 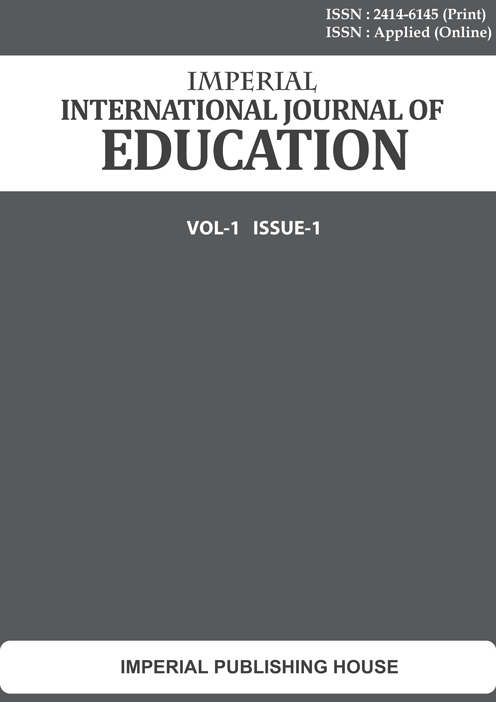 Imperial International Journal of Education (IIJE) is a new peer reviewed research journal in the field of Education and research. 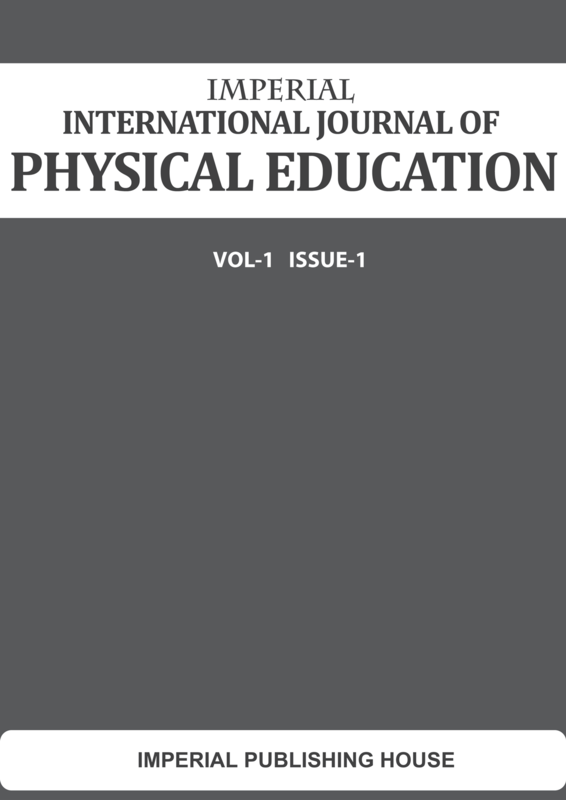 We started our first issue in Jan. 2016 with a vision to establish it as a reputed international journal in education. 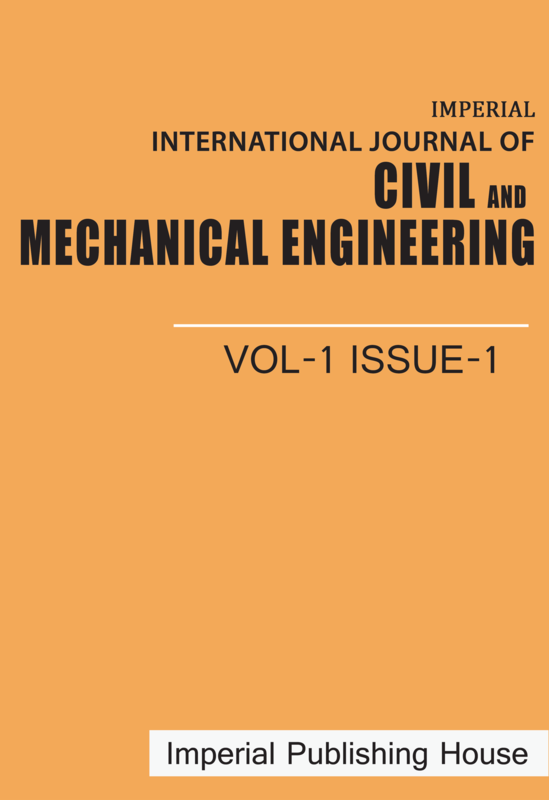 We invite all authors, researchers and scholars to publish their quality and unpublished research papers in IIJE. 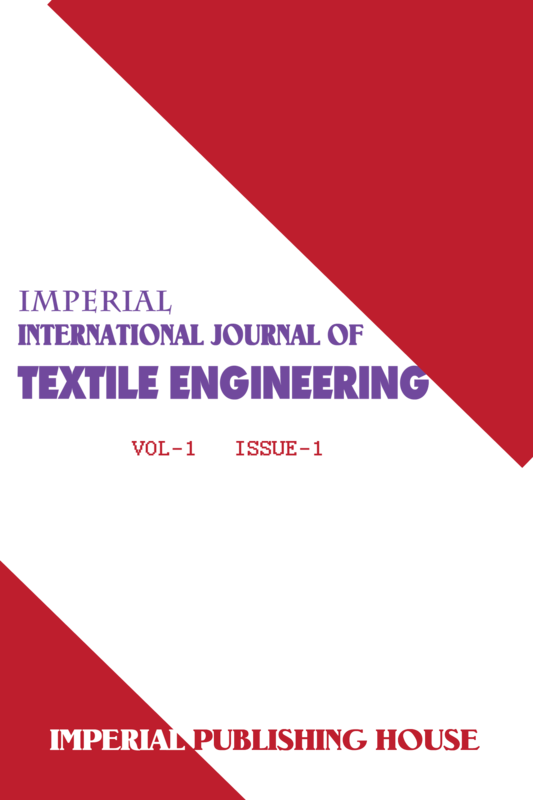 It is a peer reviewed journal thus all papers went through a double blind peer review process before getting published in IIJE. 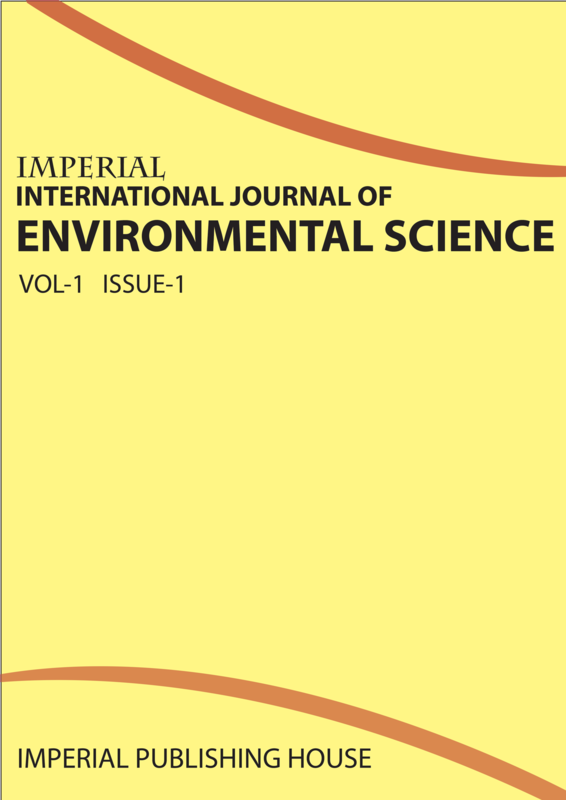 Prior to submission in IIJE, authors needs to make sure that paper is submitted in proper format as given in Authors Guidelines Section. 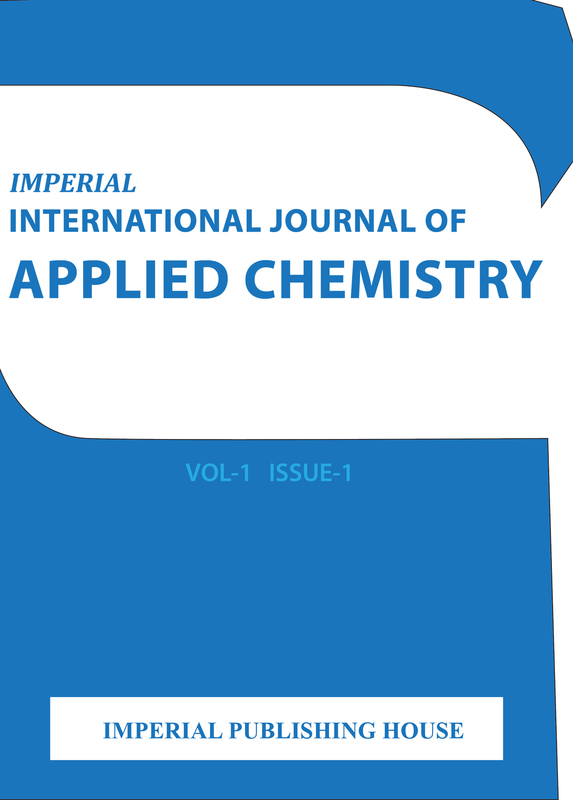 Imperial International Journal of Applied Physics (IJAP) is a new peer reviewed research journal in the field of Applied Physics and research. 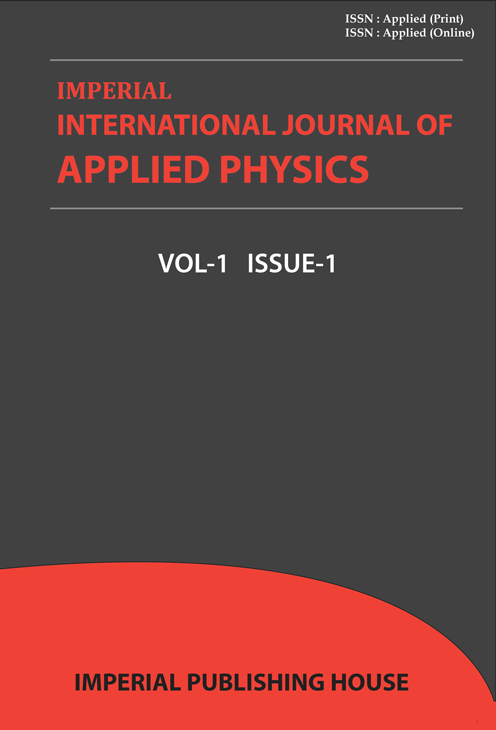 We started our first issue in Jan. 2016 with a vision to establish it as a reputed international journal in applied physics ands related fields. 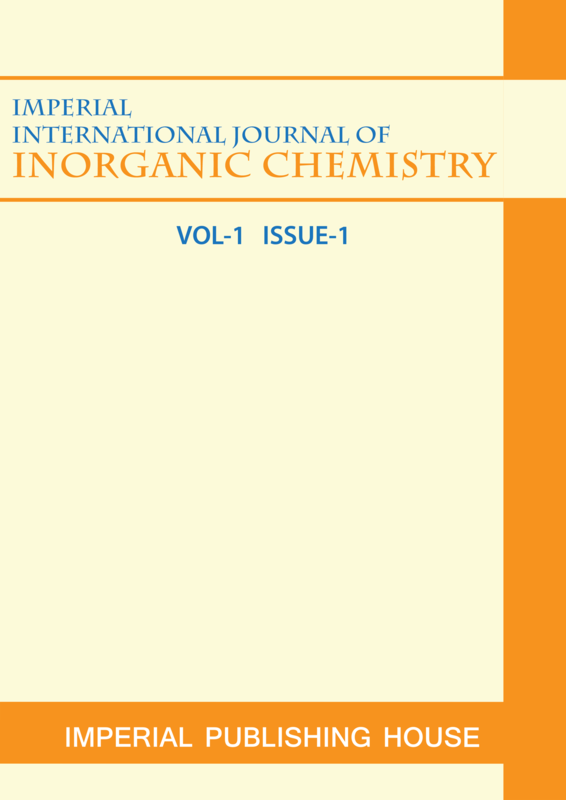 We invite all authors, researchers and scholars to publish their quality and unpublished research papers in IJAP. 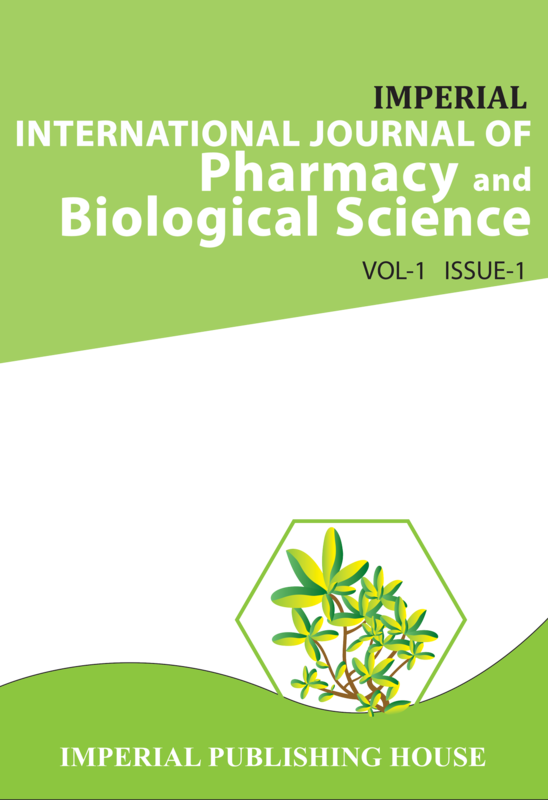 It is a peer reviewed journal thus all papers went through a double blind peer review process before getting published in IJAP. Prior to submission in IJAP, authors needs to make sure that paper is submitted in proper format as given in Authors Guidelines Section. 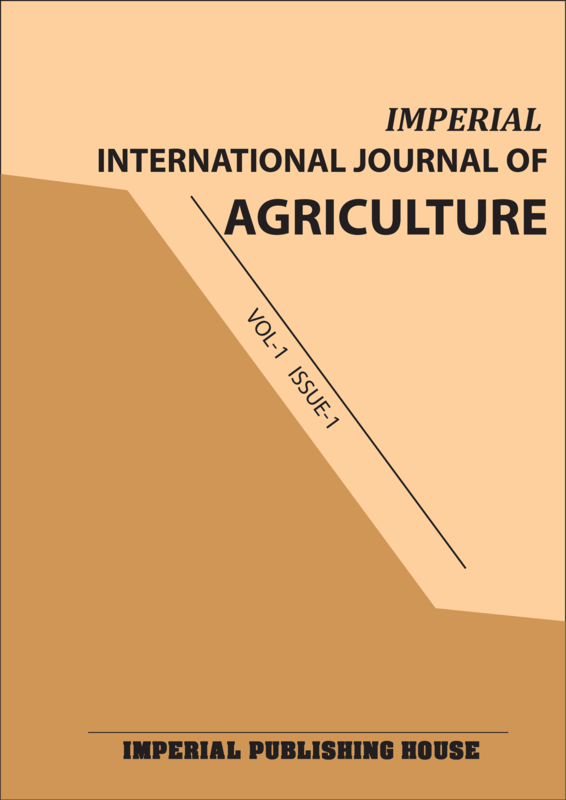 Imperial International Journal of Agriculture (IJAGRI) is international peer reviewed journal for agriculture and related research.